K. A. 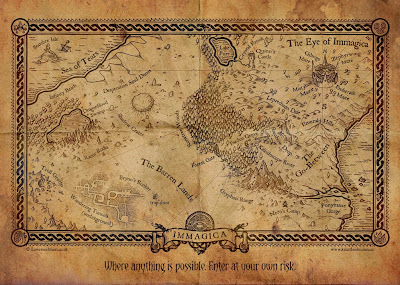 Last: Fantasy Map - Immagica - it's Here! 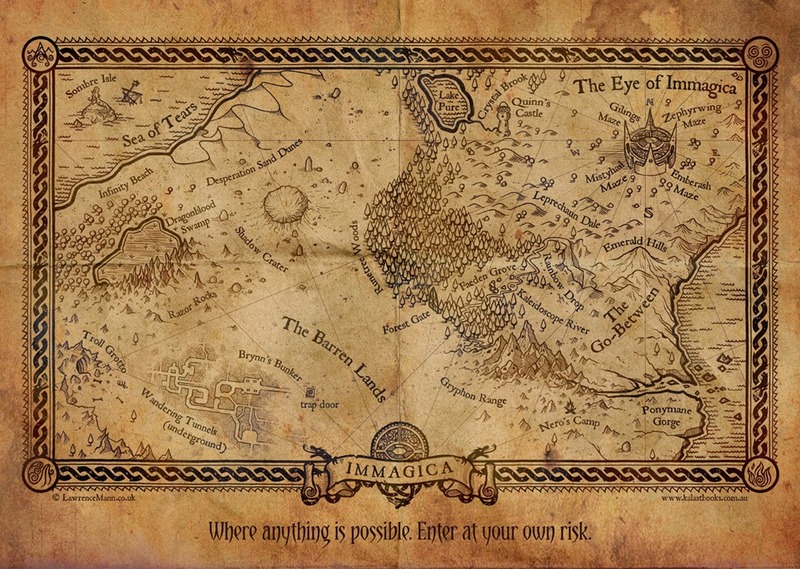 Fantasy Map - Immagica - it's Here! Over the past few months there have been numerous times when I've felt as if Immagica was never meant to be published. I've had quite a few set backs with this book, and on more than one occasion I've wanted to throw my hands in the air and just let it go. But then I stop and think about all the hard work I've put into this story, and how much I love it, and I can't let it go. I'll see it through even if it kills me. 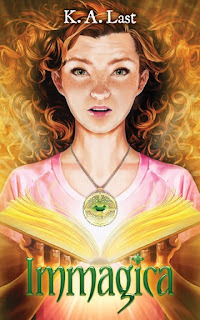 Today I'm really excited because I'm releasing the Immagica map into the world. To celebrate I'm having a giveaway with some really great prizes. You have to be in it to win it so make sure you enter via the rafflecopter below. Make sure you click the image to enlarge it. I cannot think of two better combinations then books and maps! Unless you throw in a bookmarker or two! The lucky winner of the signed paperback just may well get a signed bookmark too! ;-) Thanks for stopping by. The map came out amazing it's beautiful! Congrats for getting over all of the hurdles as of late!